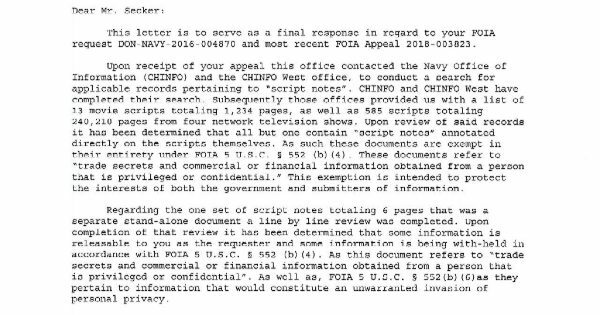 In March 2016 I submitted a request to the US Navy for copies of entertainment liaison office reports, script notes and production assistance agreements. 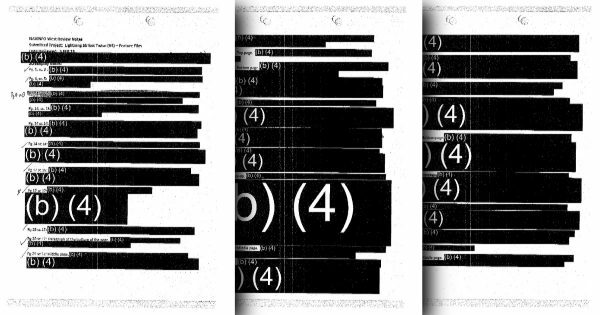 Over a hundred emails and three appeals later they have finally released some script notes to me, but the document is almost entirely redacted. Sometimes people ask me why I do this sort of work and why this area of research (government in Hollywood) is so important to me. 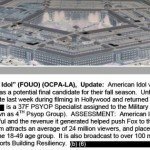 One of the reasons is that the Pentagon, CIA, FBI and the rest would prefer it if no one knew about their role in censoring and rewriting movie and TV scripts for political propaganda purposes. They would prefer that no one knew they were being manipulated and lied to through innocent-seeming entertainment, because otherwise that manipulation would be much harder and less effective. The Navy’s response illustrates this perfectly. After nearly a year they got back to me to say that they had asked CHINFO West (Chief of Navy Information Office West, the official name for the Navy’s entertainment liaison office) and said that they don’t keep copies of script notes for the TV and movie projects they support. I appealed this finding, pointing out that they had previously released the script notes for Lone Survivor, which can still be found on the US Navy’s website, therefore they do keep script notes and do, on occasion, release them. After a lot of delays and numerous email followups being ignored the Navy’s appeal office found in my favour and told the FOIA office to conduct a proper search. Despite promising a proper response within 20 working days it was several months (and more of my email followups being ignored) before the Navy finally responded properly – over two years after I filed the initial request. 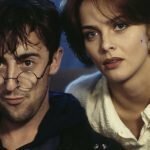 They said that had located 13 movie scripts from the last 10 years, totaling over 1000 pages, and 585 TV scripts totaling over 240,000 pages. 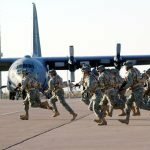 But all 241,444 pages, complete with the Navy’s annotations on what needed to be removed or changed, are being withheld for reasons of commercial confidentiality. 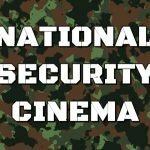 They also found one set of script notes – for the as yet unmade movie Lightning Strikes Twice, which was reviewed by the Navy in early 2015 – and determined that some of the information was releasable and some was withheld for reasons of personal privacy and commercial confidentiality. 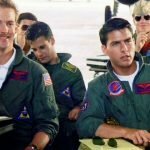 My initial thoughts on this screenplay is that it was obviously written by an aviator from 20 years ago, not familiar with the culture now. 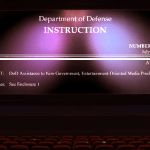 All of the Navy’s comments on the actual content of the screenplay were completely redacted. Given that the Navy initially claimed they couldn’t find any script notes, and said that they couldn’t release any of the over 800 pages of liaison office reports, this latest release proves that they are willfully trying to hide what they’re doing in Hollywood from the public. 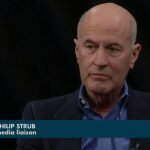 If they were the benign and trivial force Phil Strub makes them out to be then why the cover-up?